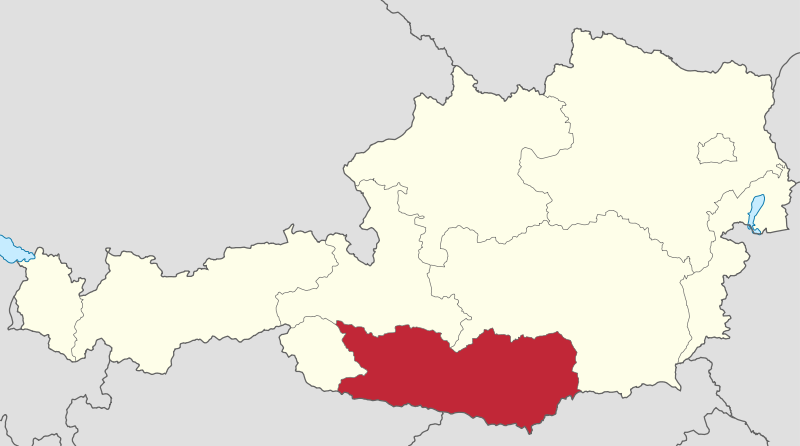 Carinthia is a region in the mountains of southern Austria with 550,000 inhabitants and is one of the leading renewable energy regions in Europe. 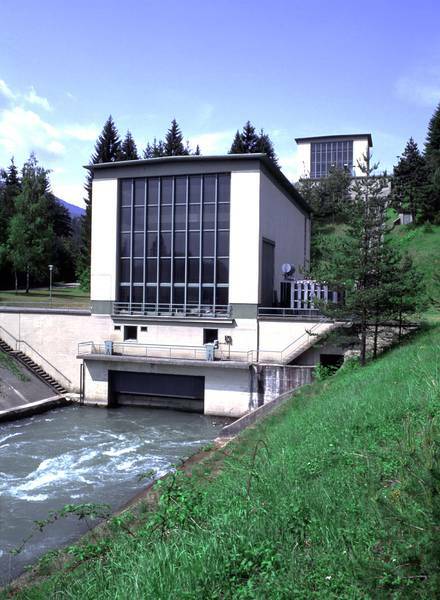 Carinthia uses 100% renewable electricity from local water power, and all the utilities sell only 100% renewable electricity. 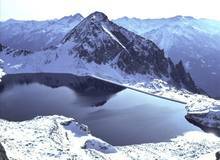 The region also uses 70% renewable energy (biomass) for heating, with a goal reaching 100% by 2025. Currently 12% of transportation demand is covered by renewables with an aim to get to 100% by 2035. 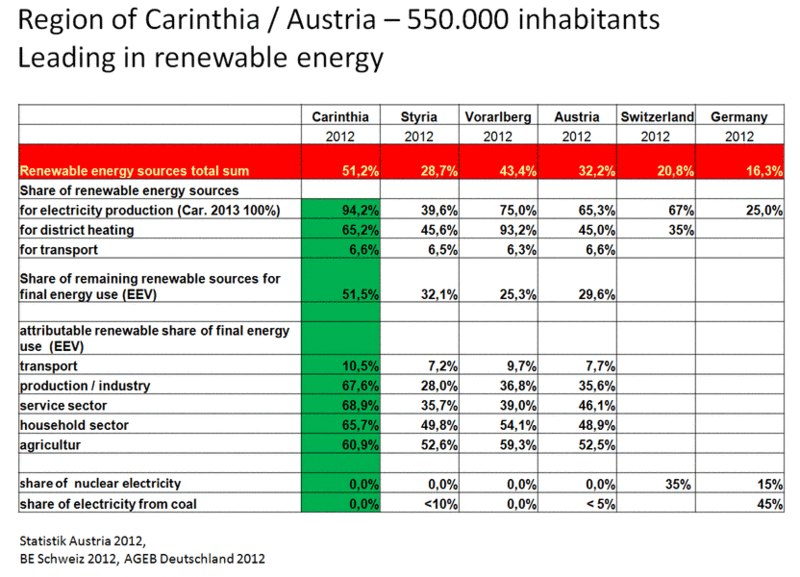 By 2013, 55% of Carinthia's total energy supply was coming from renewable sources. 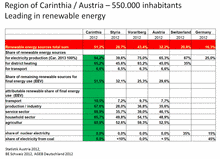 Despite an increase in building space of 40% from 1990 - 2011, Carinthian households were able to achieve a 45% reduction in CO2 emissions during this period thanks to the regions energy choices. 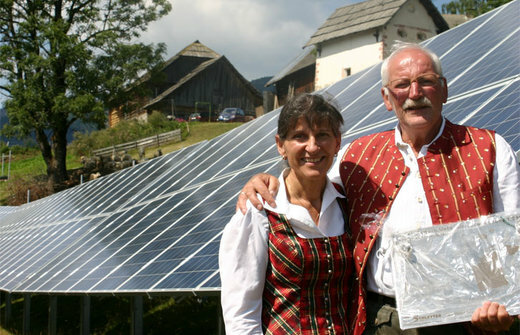 Renewable energy, along with other advanced technologies, contribute to the local industry base, with pump storage companies, a solar thermal factory and a cluster of biomass businesses all making the region their home.